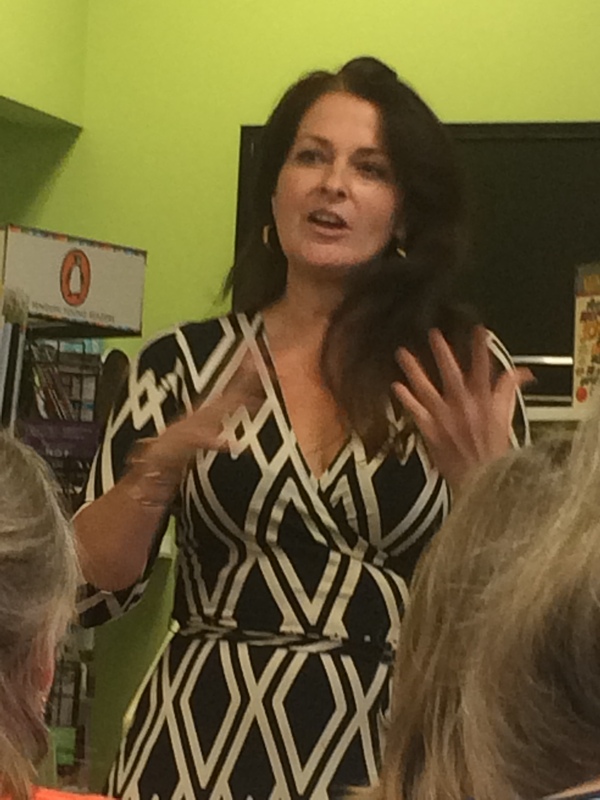 This is Sarah Pekkanen at the signing of this book!! 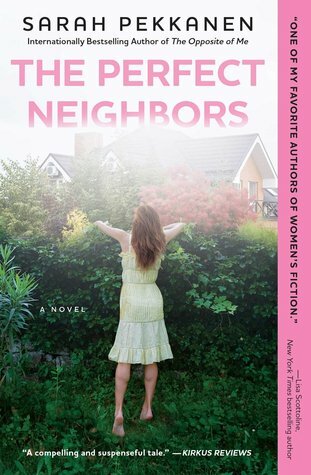 Goodreads: Perfect Neighbors takes us into the homes of an idyllic suburban neighborhood where we discover the burning secrets hiding just below the surface. Then a new family moves to this quiet, tree-lined cul-de-sac. Tessa Campbell seems friendly enough to the other mothers, if a bit reserved. Then the neighbors notice that noone is ever invited to Tessa’s house. And soon, it becomes clear Tessa is hiding the biggest secret of all. Click here to sign up for the giveaway. Winner will be chosen around 8:00 am Wednesday, August 10th. This entry was posted in Author Signing and tagged Give Away, Sarah Pekkanen, The Perfect Neighbors by opesopinions. Bookmark the permalink.